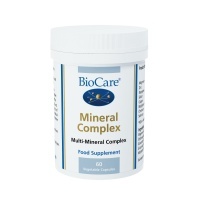 Mineral complex health supplements provide magnesium, zinc, manganese, silicon, copper, chromium, molybdenum and selenium that can help to support bone health, energy production, red blood cell formation, immunity and other metabolic processes. 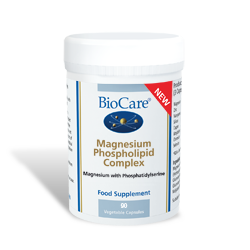 Magnesium Phospholipid Complex supports the nervous and psychological systems by combining magnesium with phosphatidylserine. 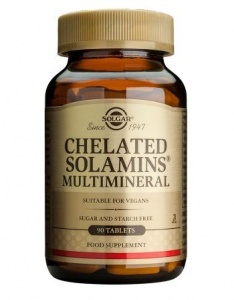 Liquid mineral health supplement ideal for those with absorption difficulties or dislike tablets. 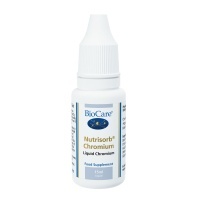 Higher Nature Bio Minerals health supplement provides natural-source ingredients, including minerals not found in most multis. Higher Nature Ultratrace health supplement provides most of the naturally occurring minerals, in ionic form, for optimum absorption. 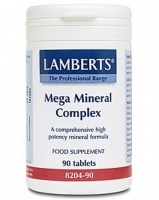 Lamberts Mega Mineral Complex is Lamberts’ highest potency mineral health supplement formula for the very active and athletes. A unique combination of Solgar's premium quality minerals. 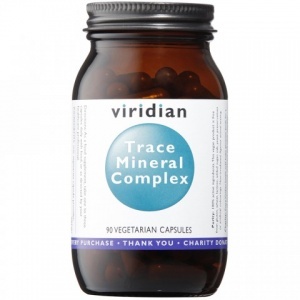 Natural source of more than 80 essential macro and trace minerals. 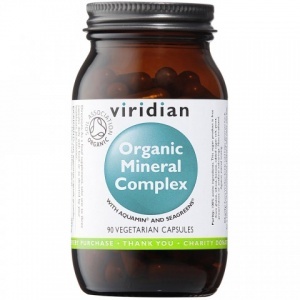 Essential for many processes in the body.